XT-2160G is a fully integrated tracking device for communicating mobile asset location information to owners via ubiquitous UMTS networks. With an integrated GPS engine, embedded cellular, PCS and GPS antennas, XT-2160G is a cost-effective solution for monitoring vital location data for remote assets. XT2160G provides 2 all-purpose digital inputs and 1 internal analog input used to monitor battery voltage. In addition to multiple inputs, XT-2160G provides a digital output that can drive ignition relays. 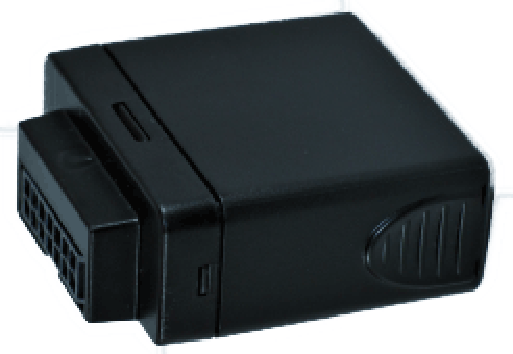 XT-2160G has an optional external GPS connector for instances where higher GPS sensitivity is required. With it’s compact design, XT-2160G can be covertly installed in tight locations. With its highly mature firmware, XT2160G supports TCP, UDP, FTP and is capable of firmware update and configuration over-the-air.